On February 6th, 2016 from 7:00-10:00 PM The Museum Of Neon Art (MONA) will be opening the doors to it’s new home! After several moves over the years from Universal City Walk, Grand Hope Park and the Historic Core, MONA is making it’s home permanent in the City of Glendale. 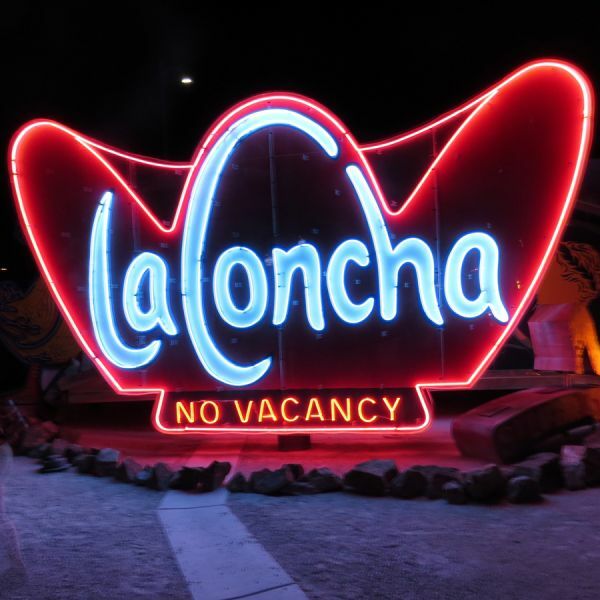 MONA was originally founded back in 1981 by artists Lili Lakich and Richard Jenkins with a mission over the years to create an awareness for historic neon sign preservation while sharing the science & artistic expression through rotating exhibitions and educational programs. Over the years MONA has experienced the rise and fall of the Neon Sign Industry, but has continued it's programs like the LUMENS project with the city of Los Angeles, and it's Neon Cruise Bus Tour which has perhaps contributed to the popularity of neon signs once again! MONA’s new home will feature a classroom where visitors can not only view neon craftspeople at work, but have the opportunity to take classes and learn about the art of Neon Sign Making! The Collection at MONA includes many Neon signs including: The Brown Derby Sign, El Gordo Mexican Restaurant Sign, Zinkes Shoe Repair, Hfbrau, Holiday Bowl, Iwata Camera, Pep Boys, Western Motel, Winchell’s, The Bricklayer, and more! One of the favorites in the sign collection is the Brown Derby neon sign which is from the Brown Derby restaurant. Once located on Hollywood and Vine, the Brown Derby opened in 1929 and was the place to be for Hollywood celebrities back in the late 20‘s early 30‘s until it closed it’s doors in 1985. The grand opening celebration is on Saturday February 6th from 7:00-10:00 PM. Normal Hours will be limited during the winter Fridays and Saturdays 12 noon-7:00 PM, Sundays 12 noon-5:00 PM.